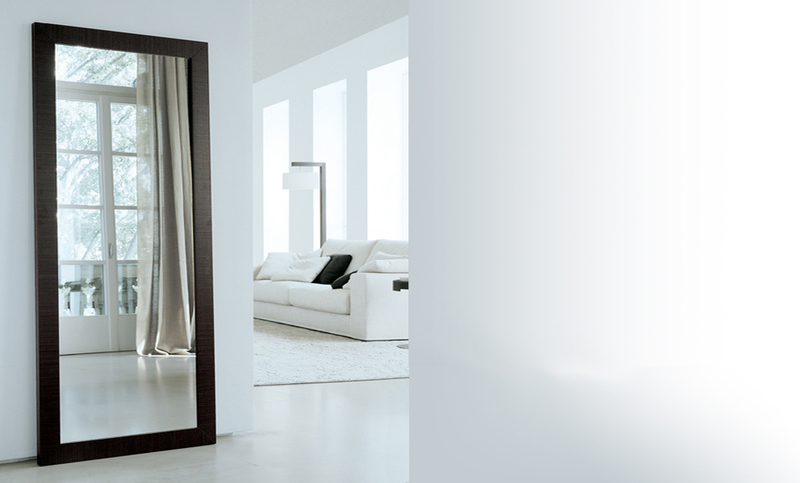 Full length mirrors are a stunning accompaniment to your hallway or dressing room. Increasing light and space, bringing that je ne sais quoi to your perfect home. Available in a range of shapes and sizes at MirrorWorld. Full length mirrors are a perfect compliment to your hallway, dressing room or bedroom. 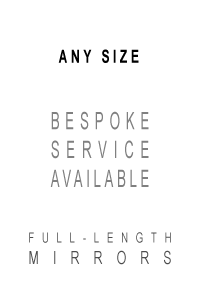 All of our fantastic range of mirrors are delivered with fixtures and fittings included. Full length mirrors are a stunning accompaniment to your hallway or dressing room. Our beautiful range of full length mirrors help you make sure you look as good as your full length mirror does before you leave the house and also help to increase light and space and bring that je ne sais quoi to your perfect home. Our full length mirrors come with all the necessary fixtures and fittings for simple installation. Available in a range of shapes and sizes at MirrorWorld.